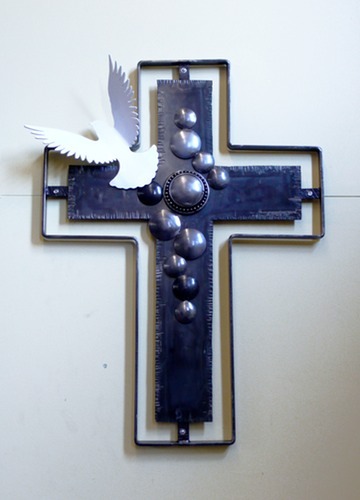 I find immense satisfaction from my craft and also in teaching it to others. 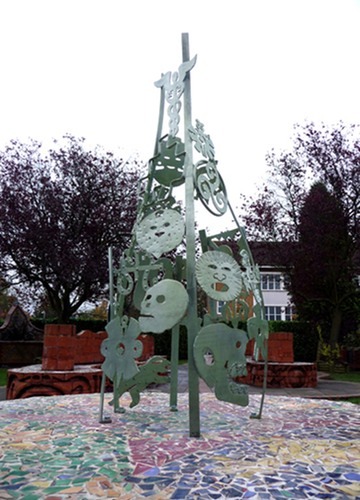 I am experienced in running workshops in schools and with Community Groups, many of the projects I run result in the installation of a permanent artwork. 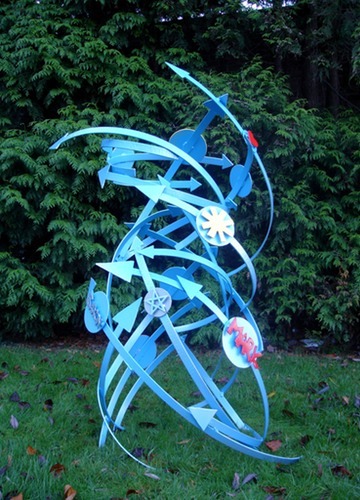 All my school projects are designed to be cross-curricular, and can be directly linked with current key stage learning. 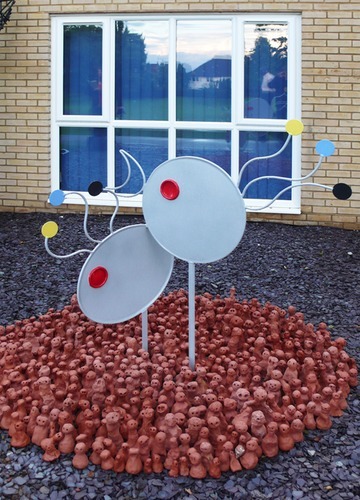 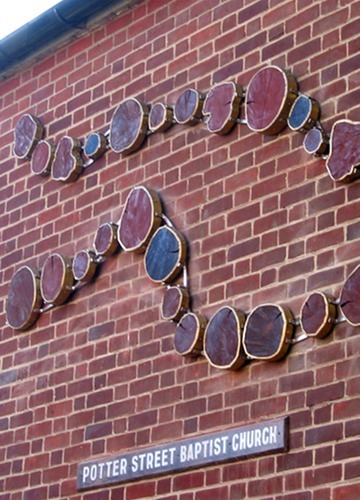 These galleries show a selection of work produced at some of these workshops, from small sculptures suitable for display to larger pieces which are the combination of many participants work which have been permanently installed in school grounds or community buildings. 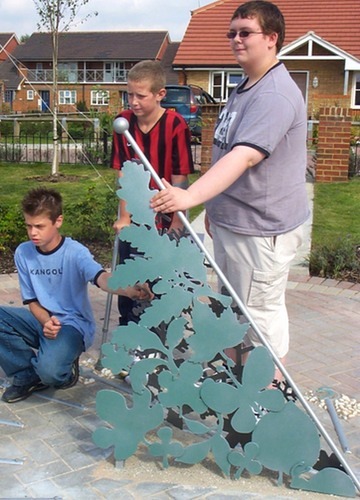 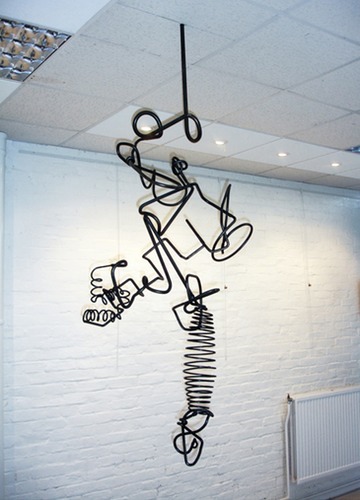 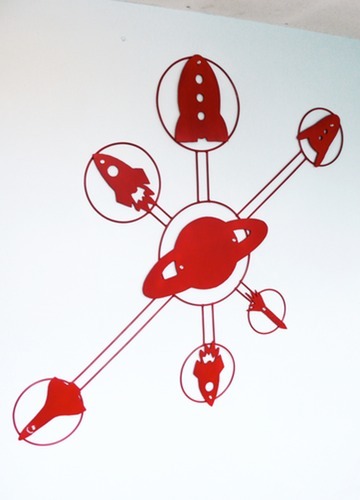 Creating metal sculpture is an exciting project for most young people, but even more rewarding artworks can be made by putting together a whole groups work into a larger design. 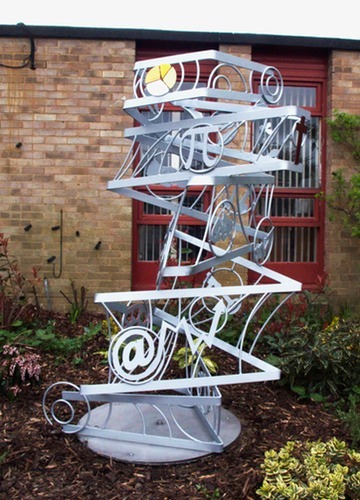 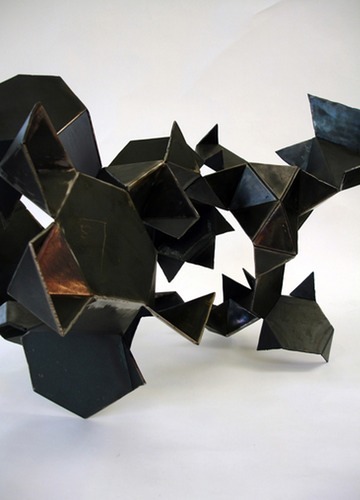 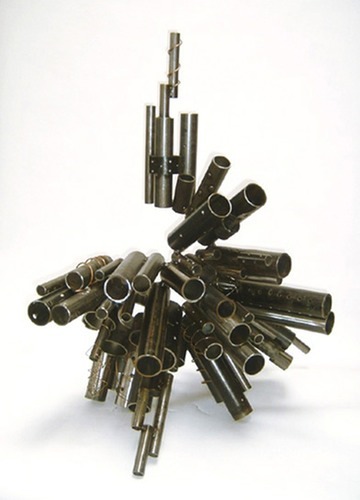 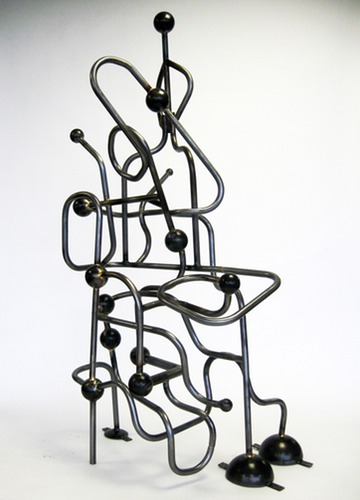 These projects engage students in all stages of the sculpture's creation, from producing concept designs, through to making the steel elements themselves. 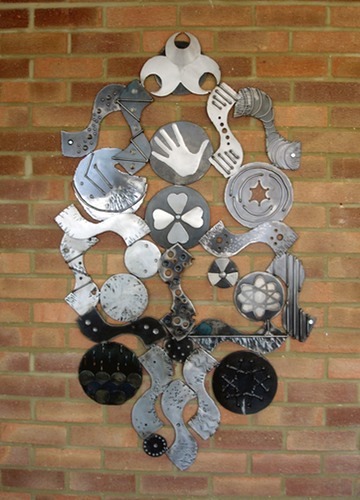 This way students experience the full creative process, and are left with a wonderful legacy artwork that can be installed within the school for everyone to enjoy.